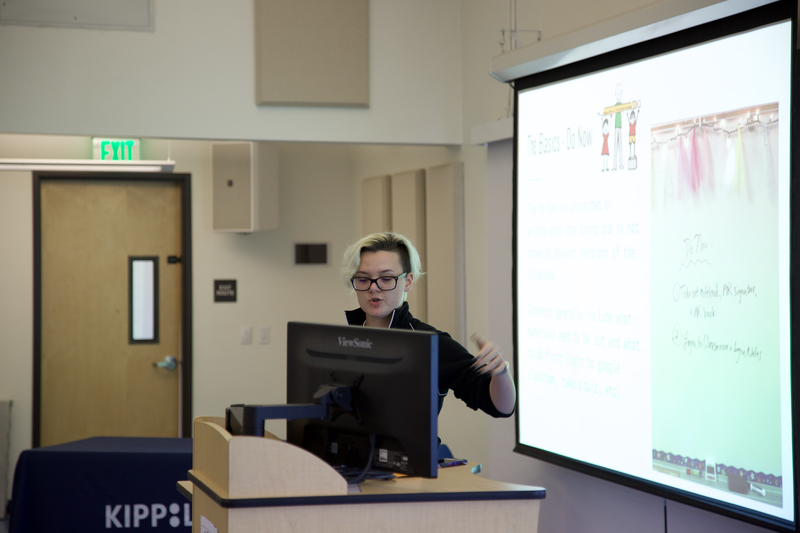 KIPP LA recently hosted the fourth annual Innovation Day, a professional development event that gives educators an opportunity to create meaningful connections & gain practical approaches and tools to use in their classrooms. 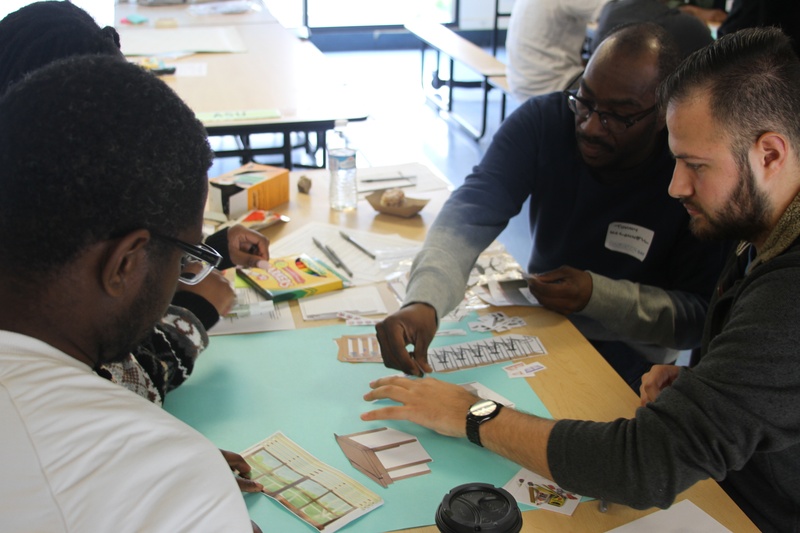 KIPP LA will post a series of blogs with important resources shared during Innovation Day that will pave the way to equity for students. Click here to view the first of the series about English Language Learner resources and read on for pro tips on incorporating Google Classroom to meet the needs of students.